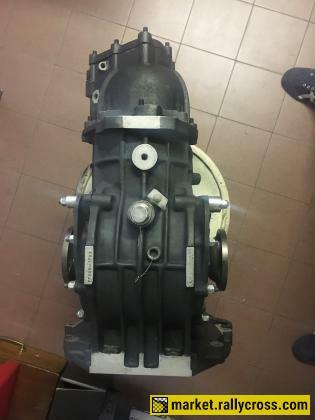 Hewland FT200 used only once since full rebuild. The gearbox comes with different lenght imput shaft. For purchase, please contact me immediately before you miss this great opportunity.